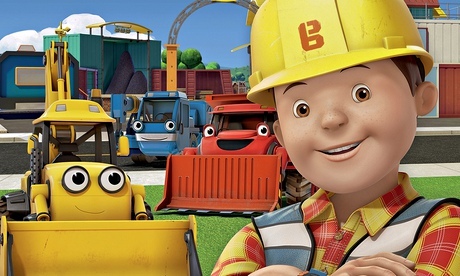 Toy maker Mattel yesterday unveiled a makeover of the character Bob the Builder, with a taller, slimmer and younger look. But the new computer generated Bob has not landed well with the social media audience. On Facebook, Bob the Builder has close to 2 million followers, but the page hasn’t been updated since January. Now would probably be a good time to start engaging with the audience again, since the page is attracting a lot of comments and most of them are negative. #BobTheBuilder cosmetic surgery gone wrong! It’s not broke don’t fix it! Even Curtis Jobling, who once designed the original character, is unconvinced.